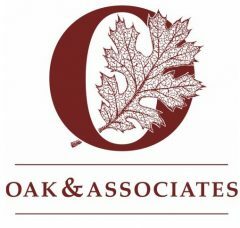 Oak & Associates sends out quarterly newsletters covering everything from valuation trends to management of producers. Sign up for future newsletters on our front page. Below are examples of our previous newsletters. The products below are available for purchase.